Do you play a lot of games on your phone despite the prevalence of in-app purchase minefields? Well, then you're braver than I. 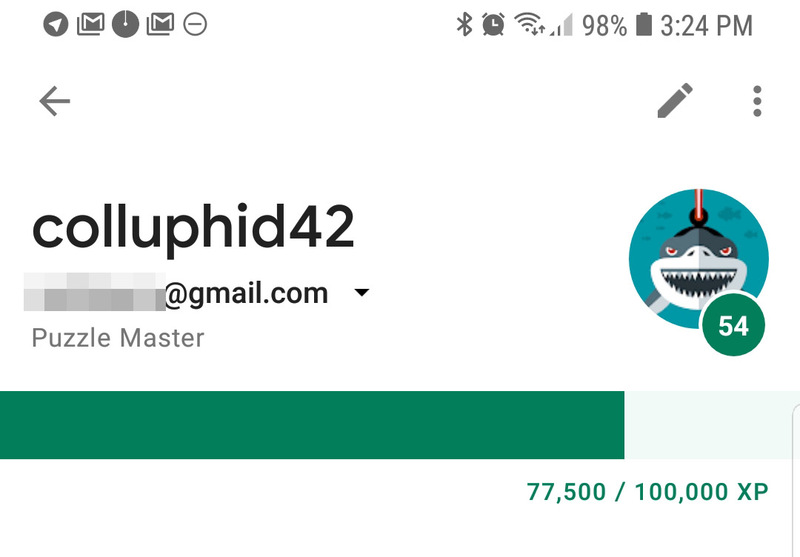 Heavy mobile gamers will be happy to know that Google has finally increased the level cap, which was stuck at an anemic 50. Now, you can get to levels as high as 99. Why bother? Because the number is larger, duh. As near as we can tell, the level cap was increased quietly starting a few weeks ago with a slow rollout of a new Play Games app update. If you install the v5.10 update (which you can get from APK Mirror), you'll have the new higher cap. The changelog below confirms the level increase. Raise the roof! Now you can go all the way up to level 99. Search is back (wild applause). Find specific games right from the app. Finding your keys? Still up to you. The little banner at the top of games will no longer be stuck at 50, and you'll see experience points piling up in the full Play Games app once again. You can also search for games again, which vanished when the app was redesigned a while back. Neat.